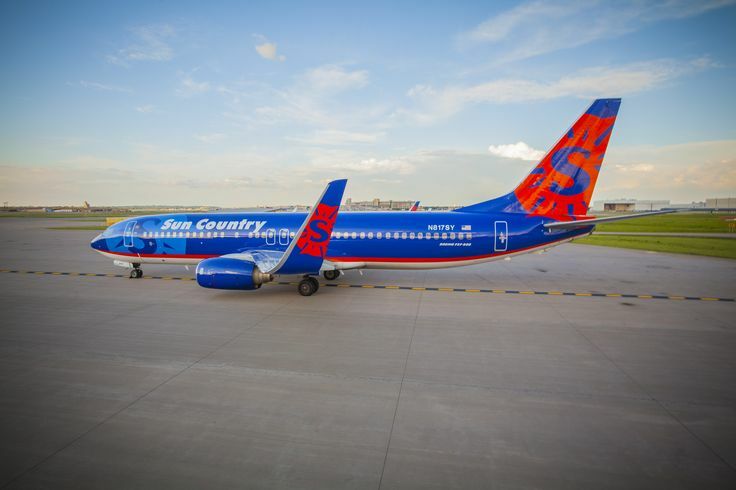 Sun Country Airlines have recently announced plans to refurbish the cabins on the Boeing 737 fleet the carrier currently operates, which sounds good, however from plans reported in The Minneapolis Star-Tribune its bad news for passengers. The US Midwest carrier will be removing its first class seats and replacing them with a premium economy section. The airline is planning to maximise revenue at the expense of passenger comfort, by reducing seat pitch throughout the cabin in a staggered configuration. According to the reports, the premium economy will have a pitch of 34 inches and then a reduction from 32 to 29 inches in the regular economy section. Those seats with the least leg room will be at the back of the aircraft, for the cheapest fares. The move is the result of an internal review by the airlines' new CEO, which will see the once popular and well-respected carrier reinvent itself as an ultra-low-cost carrier. The new CEO was formerly head of another ultra-low-cost-carrier, Allegiant Airlines, believes the perks of USB and power outlets in each row of seats will make up for the cramped conditions.